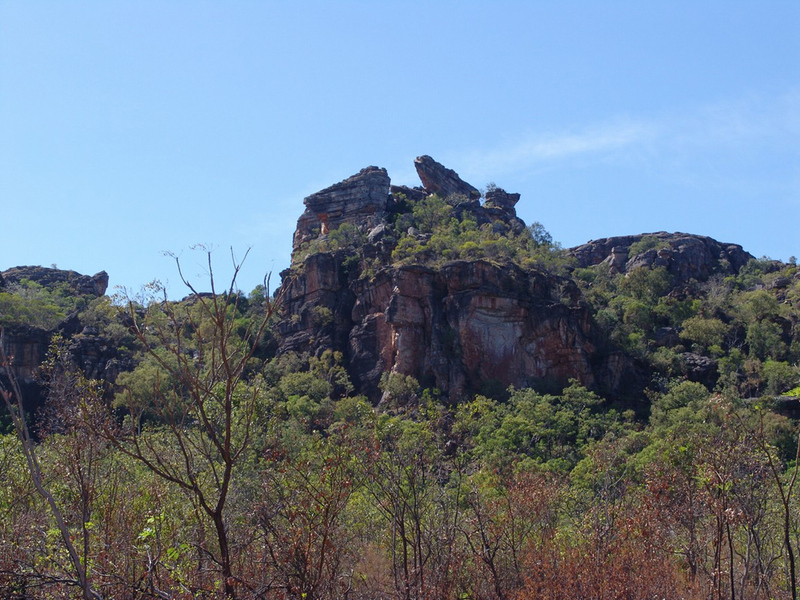 This area includes all that area to the north of Katherine Gorge to coast encompassing Kakadu National Park bordered by the South Alligator & Mary River. 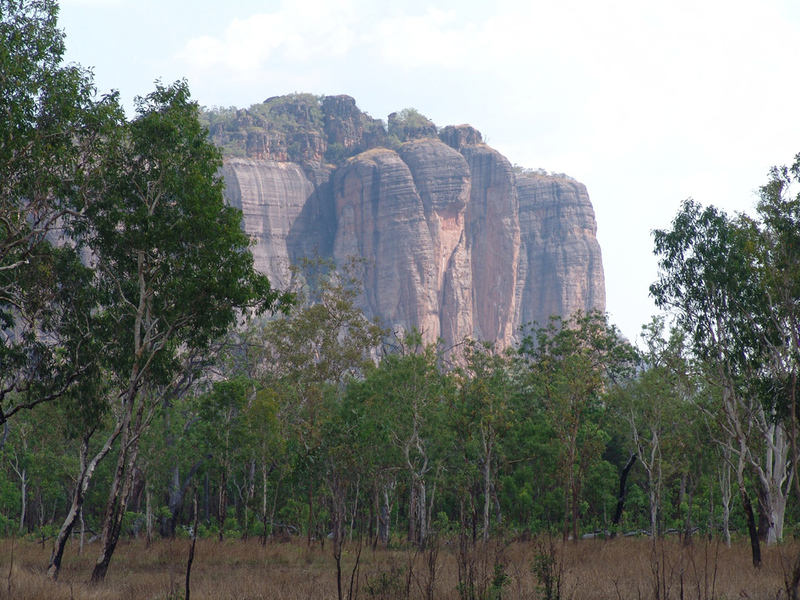 Major communities in this region include Jabiru, Cooinda, Mudginberri, Mumukala, Patonga …. 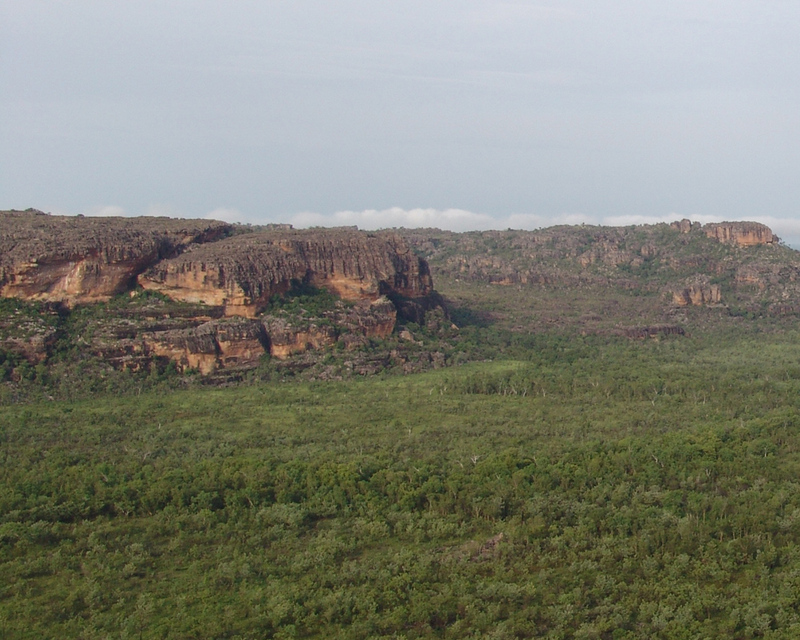 This region is home to Kundjey’mi, Gagudju, Bukurnidja, Konbudj, Mbukarla, Amarak people.